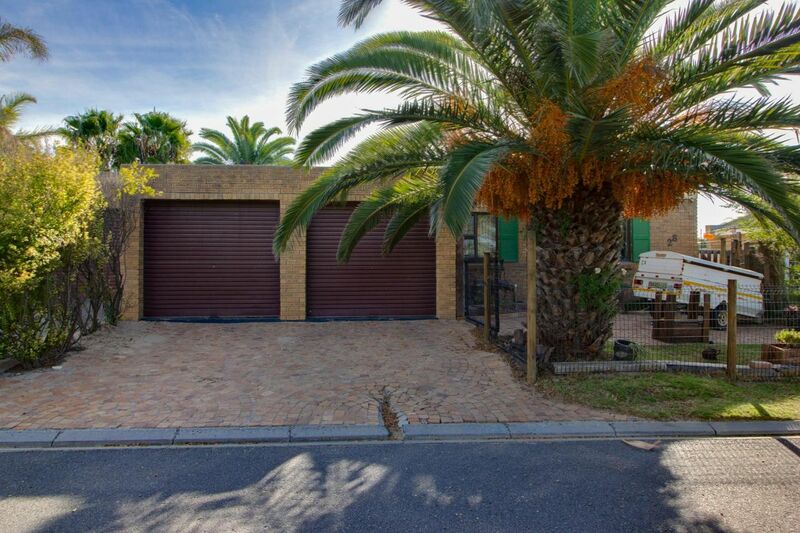 Sign up and receive Property Email Alerts of Houses for sale in Langeberg Heights, Kraaifontein. This is a dream come true to any renovator. You can make this 3 bedroom house your own home with some TLC. One full bathroom, open plan kitchen, lounge/dining area and double garage is situated nearby shopping center(s) and a well know hospital. The bonus is the easy access to the N1. Don’t miss this one if you’re planning on purchasing in the area. Sign-up and receive Property Email Alerts of Houses for sale in Langeberg Heights, Kraaifontein.